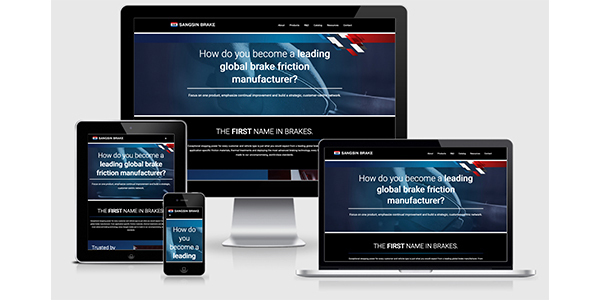 Sangsin Brake America, a global brake friction materials and replacement parts manufacturer, has announced the launch of its new website at sangsinusa.com. 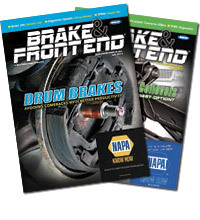 The new site has been designed to be easy-to-navigate and content-rich, offering extensive information on the more than 1,200 Sangsin Brake products available for passenger cars, pickup trucks and select commercial vehicles in North America. In addition, the site presents the history of Sangsin Brakes, its many global partnerships and its world-class research and development center. The company says the site will continue to be updated with additional improvements and new content.